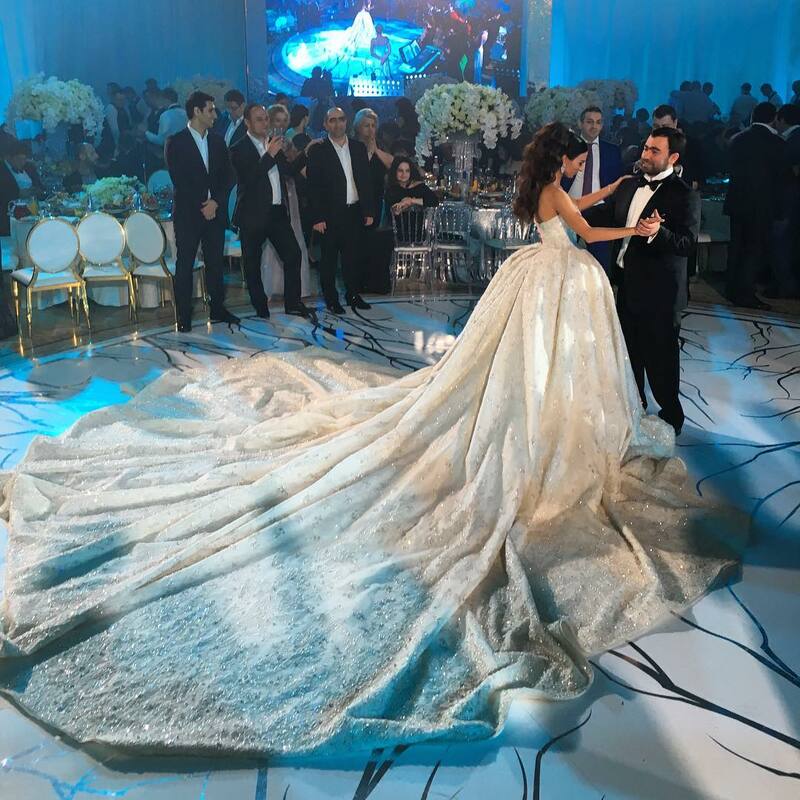 Wedding like Gutseriev: luxury wedding of Socialite Lilita Mezhlumian at "SAFISA"
“Wedding, like Gutseriev"- That's the term that media use for large scale celebration. 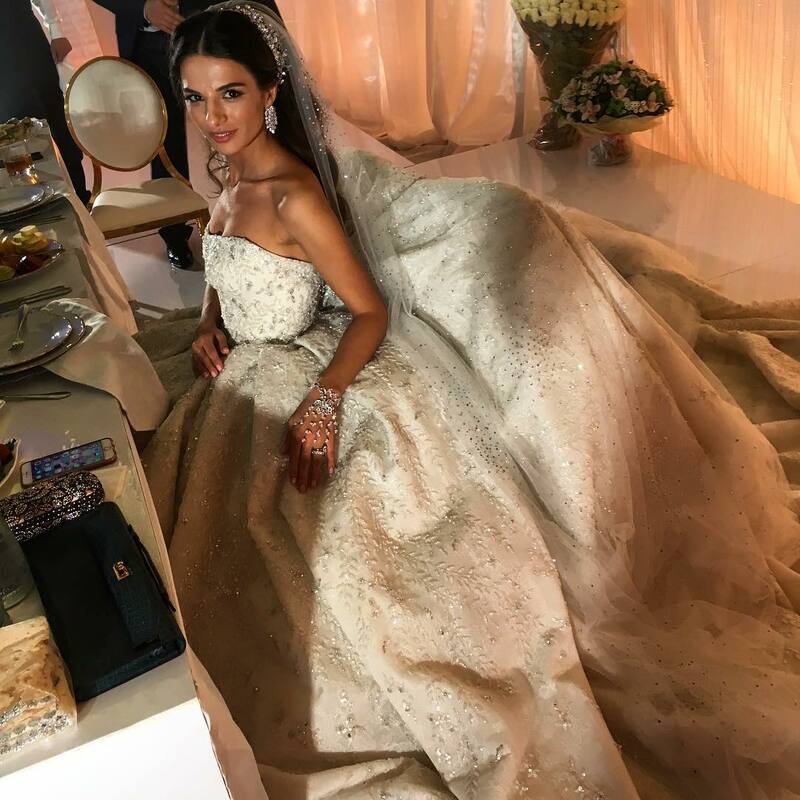 Multimillion budgets, hundreds of guests and a dozen of popular musicians, including representatives of Western pop scene - all integral parts of the billionaire wedding. 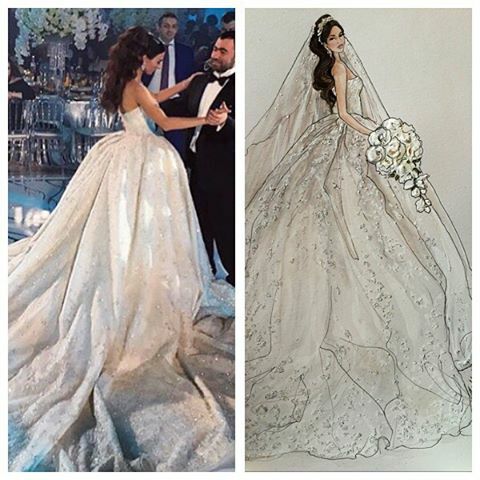 Less than three months later, the new wedding took place at "Safisa". This wedding venue is firmly earned a reputation of one of the most chic places of the capital. 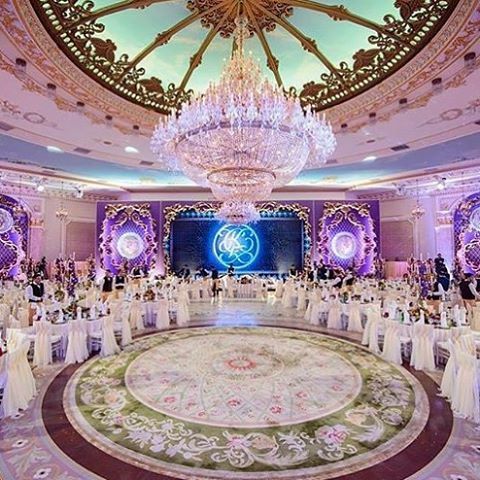 The total floor area - 3000 square meters, where, if desired, you can not only make a real Garden of Eden, how it was at the wedding of Sargis Karapetyan and Salome Kintsurashvili, but also accommodate more than 600 guests. 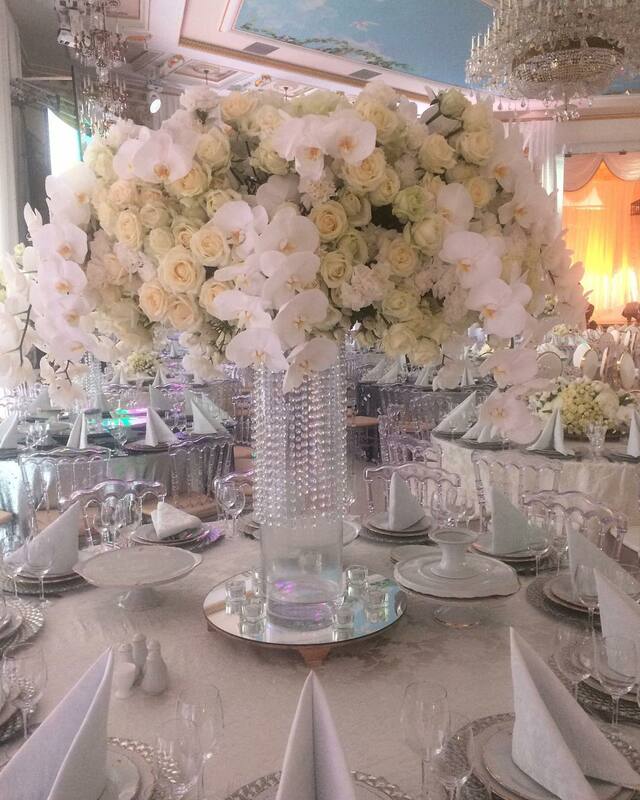 By the way, according to experts, floristic composition at the ceremony of Gutserievs costs about 14 million rubles. After Gutserievs and Karapetyan, new couple selected restaurant Safisa for their wedding. 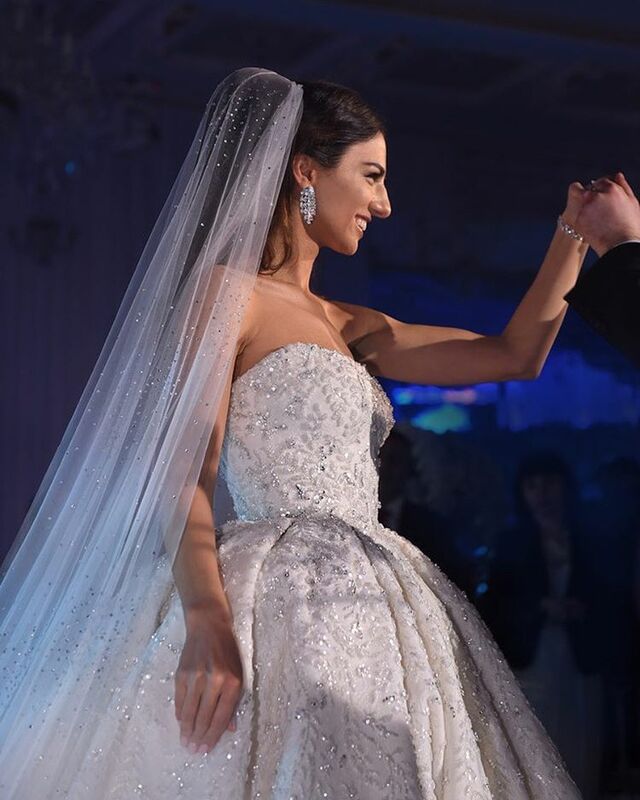 Moscow Socialite, jeweler and it-girl of Armenian origin Lilita Mezhlumian married her boyfriend. The restaurant was decorated with flowers. Decorators and florists use mainly roses and peonies in white, pink and pale shades of red. 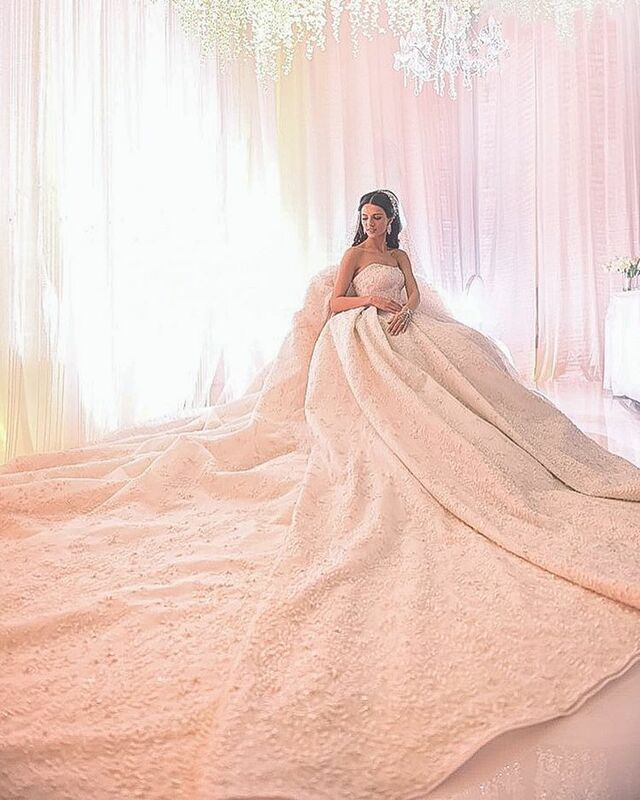 Armenian starlight, Mrs Lilita Mezhlumian unveiled her wedding fairytale in a custommade Krikor Jabotian gown in Moscow. Luxury is in each detail and the level of detail and craft is something that's inscribed within the original design concept. Socialite and it-girl Lilita Mezhlumian with her life long friend Marianna Aleksanian obtained degrees in serious matters like law and economics, before taking up a jewellery course in London's St. Martin's. Private tuition with some of the world's most experienced jewelers followed suit, and a few months later, LiMian was born. Strong and eye-catching, LiMian pieces quickly gained a cult status within the young it-crowds of Moscow, London, New York and other fashion capitals. "I think if someone has a certain style, which he always follow, it is boring. The style that I choose depends on my mood and inner state. Every woman experiences different emotions, depending on situation - dinner with friends, a date, or just time with your family! I will definitely like to dress up in beautiful dresses, heels and jewelry, but I am no less often wear jeans with sneakers”. “A girl who knows how to wear jewelry best of all - it's a girl who feels confident in expensive jewelry, as well as without them. If a girl wears pink diamond 5 carat to raise self-esteem, so she will look insecure. Things look pretty on the beautiful and confident women. A beauty - gleam in the eye, proud bearing and ... modesty”.